Given in the name, this online slot game creates a fictional theme which ticks all the boxes for anybody interested in the superhero phenomenon. There are lots of other choices of creative, action packed, mission style slots on the market but Hero’s Quest has a bit of a classic feel to it. It’s not highly innovative but adopts a cartoon like feel to its graphic and design which offers players a good old bit of feel good nostalgia when playing online. It’s graphics are well designed though and play up to the developers good name in the industry. Hero’s Quest showcases a variety of different themed superheroes which appear throughout the same. It’s not only the hidden powers of the super humans that will blow your mind – what is equally impressive is the bonus rounds and free spins which are available in this 5 reel slots games. Bally Wulff is a strong player in the online slot industry and focus on creating varied brands which attract many different audiences. Bally Wulff is a German developer that have a strong reputation in the gaming world. 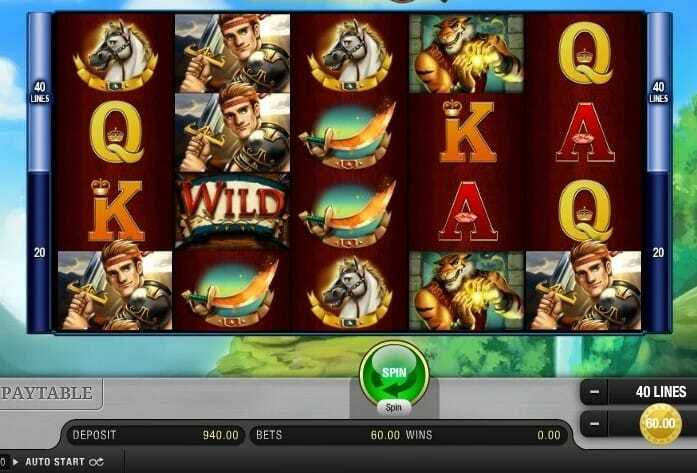 The brand is planning to invest further into the online gaming industry with new ranges of slots in terms of unique themes but also innovative rules and bonus rounds. If you love promo's, get the best Slots offers today. There are 40 paylines set up over the 5 reels. This game is also good for players in terms of bonus features as there are free spins, wilds and scatters amongst the spinning action. However, there is no multiplier available in this game. Players can set there wagers accordingly though – depending if they would rather live on the edge with the superheroes or play it safe. Players can choose either 20 or 40 lines to play with and they can choose their bets. Bets range from 0.15 up to 250 (with 20 lines) and 0.30 up to 60 with 40 lines. Look out for a banner symbol as this is the wild in Heroes Quest, the banners stack on the reels and will increase the opportunity to win them – they can also replace all the other symbols except the scatter. The scatters are in the form of crystal shields and they can trigger the free spin bonus rounds (up to 10 free spins). Magic spins is an additional feature which enables players free spins through stacking 4 identical symbols onto the first reel. Despite being a superhero themed quest, this slot game does not have huge rewards. The winnings are fixed at 600 coins but the RTP is an impressive 96.09%! Overall, be ready to dive deep into adventure and join the superheroes in this amusing game which is guaranteed to be of quality entertainment to its players. 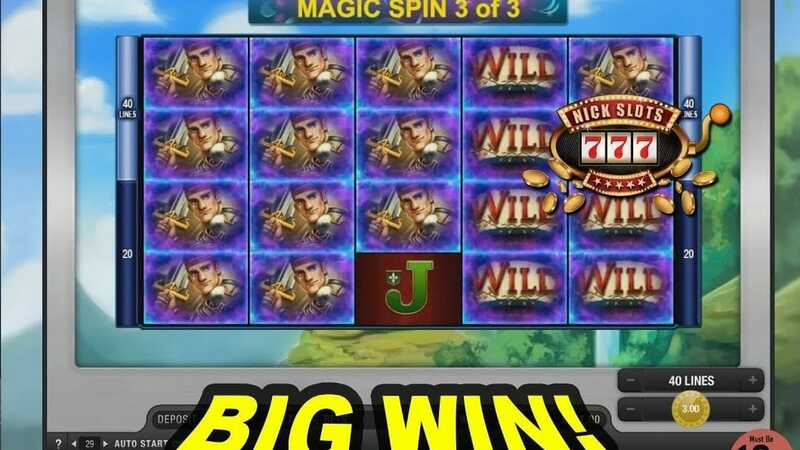 The graphics are well created so that players can escape to a make-believe fantasy of spinning and trigger some great bonus, free spin rounds!